A Decision by a District of Columbia federal judge permits assistant managers who worked at Panera Bread restaurants nationwide, with the exception of employees in New York, New Jersey, California, and Massachusetts, to join a lawsuit which claims that Panera misclassified assistant managers as exempt from the overtime requirements of the Fair Labor Standards Act and the District of Columbia Minimum Wage Act. The assistant managers claim that they worked up to 60 hours per week, and their work was mainly focused on non-managerial tasks such as greeting customers, preparing and delivering food and drinks, washing dishes, cleaning tables, cleaning the restrooms and taking out the garbage, and that the bulk of the managerial tasks were performed by the general managers of each location. The lawsuit also alleges that an assistant manager’s primary job duties do not vary from restaurant to restaurant, and that Panera’s corporate policy of cutting labor costs caused assistant managers nationwide to spend a majority of their time performing the work of hourly employees. The Fair Labor and Standards Act and various state laws require that employees be paid over time, that is, at a rate of one and a half times their regular hourly rate for all hours exceeding forty per work week, unless they are “exempt.” In order to be exempt from the overtime requirement, the duties of a given employee must be of an executive, administrative or professional capacity. For example, performing office or non-manual work related to the general business operations or management, having the ability to hire, fire, promote or change the status of other employees, and use personal discretion when performing tasks without reporting to anyone else. 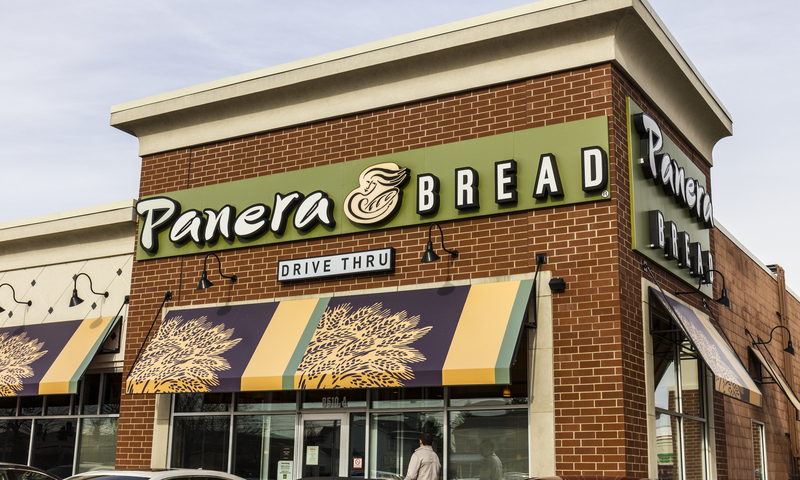 According to the lawsuit, because the assistant managers at Panera Bread primary job duties center on providing customer service and not supervising other Panera employees or performing managerial tasks, they should have received overtime pay. The court agreed finding that the assistant managers presented evidence showing that the bulk of the work that they performed was nonmanagerial. 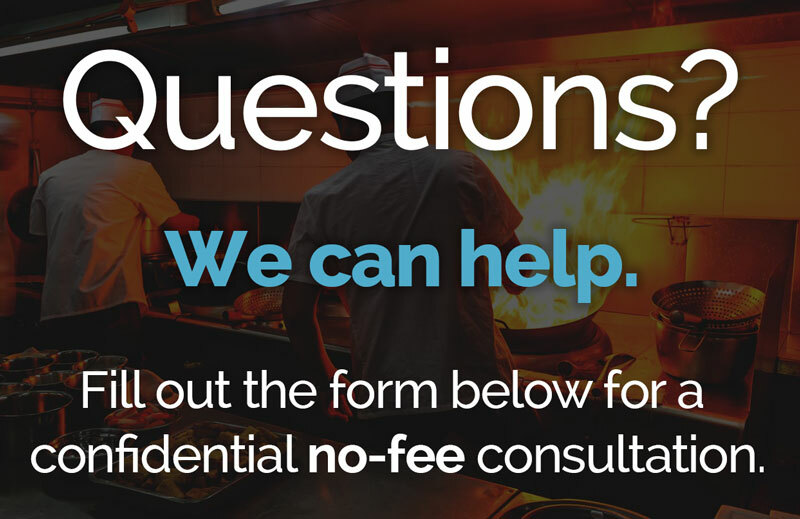 Other fast casual restaurant chains facing overtime lawsuits by their assistant managers. include McDonald’s, IHOP, Denny’s and Ruby Tuesday.